What about inviting kids who didn’t graduate with us? 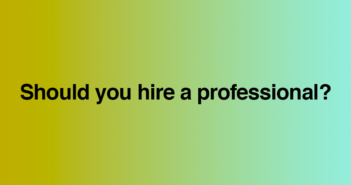 Michael C. Gergel, New Boston, Michigan, writes “I am on a reunion committee and we received this question from a classmate. Is it typical to invite former classmates who did NOT graduate with us? Other classmates are asking the same question. “Some schools say yes, others say no. For example, Fort Ashby High School Class of 1973 committee decided to invite any class member during their sophomore, junior and/or senior year but may not have graduated with the class. Other schools invite classmates from years before and after to attend. “We have made no distinction between those who graduated and those who moved or did not graduate from Napoleon High School. I was invited to my high school reunion at another school I attended from kindergarten through 8th grades. Riley, owner of Reunions Unlimited, Olympia, Washington, and member of the National Association of Reunion Managers (NARM), answers. We invite, and add to the list, anyone who was a member of that class anytime in their life. As children and teens, it was not usually our decision or first choice to go to another school, move or even drop out because of difficult personal circumstances or health. Sometimes classmates do not actually graduate until the year after if they needed summer school or a few extra credits. We do not typically formally invite those from the year ahead or the year behind but if they ask and want to pay that is fine with us. They must have had a strong association with the class. 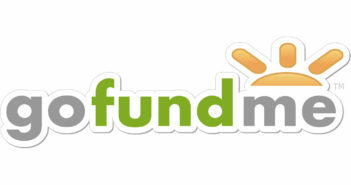 We never let anyone from the class or any other class attend without paying! What should I wear to my reunion? Reunion wear is comfortable clothing. People often choose to buy something new, and more than likely it’ll be something that you feel makes you look good. In reality, you probably have a comfortable reunion outfit already in your closet and you’ve had several compliments on it. Our advice is to be comfortable so you can enjoy your time with friends and not worry about clothing or shoes that are too tight or a hair out of place. Comfort is the key to enjoying and being yourself. Can I attend if I didn’t graduate from that school but attended many years with most of the alumni? Yes. 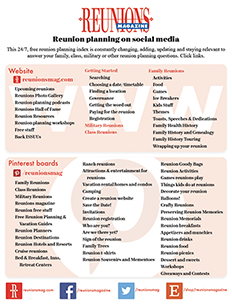 Contact the reunion manager and request an invitation. They will usually extend an invitation. Where can I find a yearbook for my class or school? The school library. A former classmate might have one you can photocopy. Check ebay.com or other auction site where yearbooks are sold. A new trend gaining popularity is yearbooks on CD. Search the web to find a company that does it. Paula Sheagley found that photographers in her area purchase several copies of each yearbook. Her former reunion planning company once bought a huge selection of yearbooks from a photographer who was retiring. He told them he bought copies of the yearbook because he did so many of the Senior pictures. 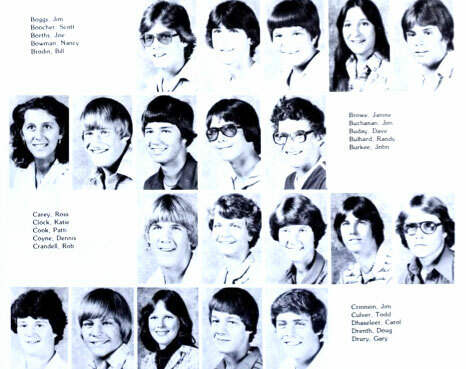 Many high schools have multiple “extra” copies of yearbooks in their yearbook departments and they often donated them to give away at reunions. Next Article What to do with leftover money?